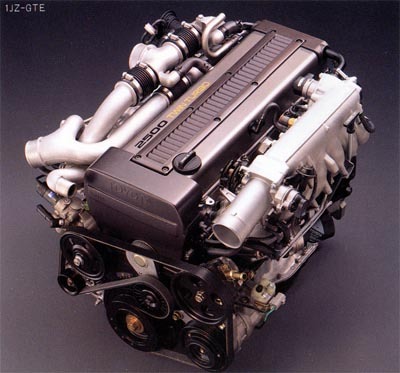 Note that this list applies to the twin turbo version of the 1JZ-GTE only, not the VVT single turbo. Most of this was taken from a PDF I got somewhere. I don't remember where. If it's yours, please let me know!